Childbirth instructors who do not teach at a hospital are not restricted by hospital policy in regards to what they teach. Which means you get a more informative class and are presented with more options that you may have expected. Lamaze practices are based on the best medical evidence available, and are designed to promote a safe and healthy pregnancy and birth. The best start for mothers and babies is a safe and healthy pregnancy and birth, based on current evidence. Lamaze can help you achieve this – and help you feel confident about giving birth – by serving as a resource for information about what to expect and the best options available during the childbirth process. 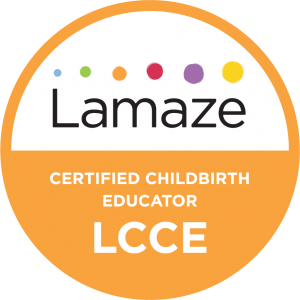 Childbirth can be demanding on your body and mind, but Lamaze can help simplify the process with a natural approach. It can alleviate your fears and help you manage pain – all with the goal of a safe and healthy birth, based on current evidence. You, your family, your provider and your Lamaze educator each have an important role in the process of pregnancy, childbirth and early parenting. All of you are a community that works together to help you and your baby achieve a safe and healthy outcome. Millions of pregnant women have taken Lamaze classes over the years. Lamaze is based on principles that are just as relevant today as they always have been. Your Birth Lamaze classes are four weeks and are held Edwards AFB, the Antelope Valley Birth Center in Lancaster, and several other locations around the Antelope Valley. Get comfortable learning about the birth process in a safe and relaxing environment. Childbirth classes by Your Birth are very competitive when compared to the prices of other classes, including those held at the Antelope Valley Hospital and local medical centers. Also, Your Birth can accept payment from your HSA or personal credit & debit card. Heather is the only Lamaze Certified Childbirth Educator in the Antelope Valley. At Your Birth, you’ll learn from a trained instructor with decades of experience. Heather’s out of hospital class and hands-on approach includes techniques you won’t learn anywhere else including peanut ball, rebozo, TENS units, Spinning Babies, and more. 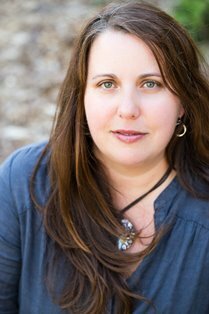 She has over 17 years of experience educating families including personal doula clients and Red Cross Healthy Pregnancy classes for the men and women of our armed forces.